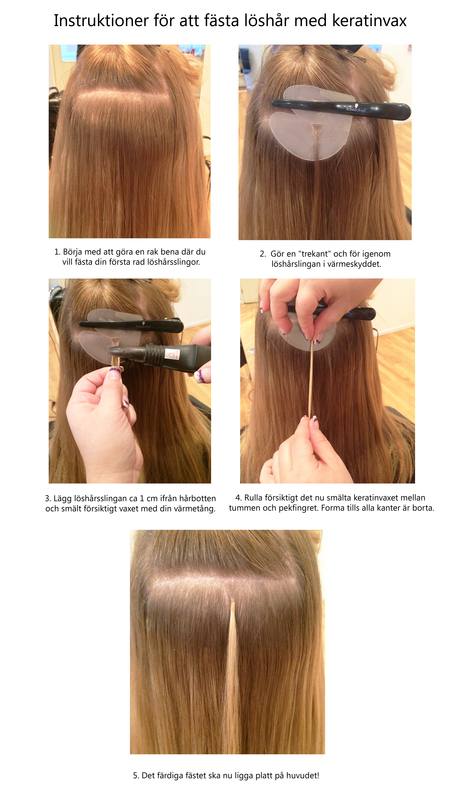 AdrianaKuhl Hair Extensions are genuine Asian remy hair that blends perfectly into the Scandinavian hair type. Our straight hair pieces have a slightly curly at the laundry, which can easily be styled straight or curly with a flat iron, blow dryer or curling iron. ALWAYS use conditioner and serum after each wash, but not on the brackets. Use the right brush, eg Tangle Teezer which you can buy here. Be sure that each day get out any knots, but its wear absolutely not. Hold with the hand against the brackets when brushing. Wash your hair gently downward directional movement. Do not rub, the hair becomes clean anyway. Never stand leaning forward over eg a tub. Never wrap your hair in a towel. It must hang straight down when it is wet, way therefore not up before it's dry. Take the habit of daily share the brackets to avoid tangles. Always sleep with a braid, and lie not with wet hair. Do not come to the bonds with eg pliers, so they melt.